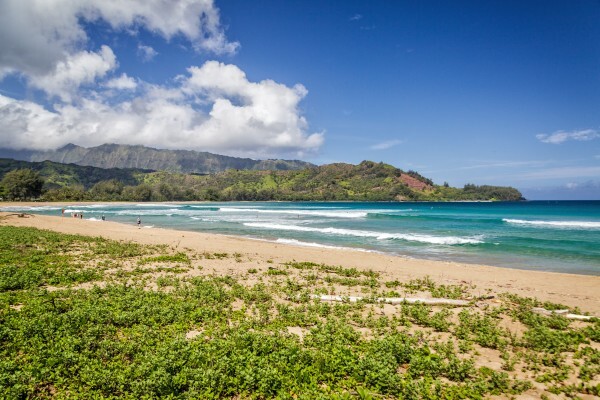 Dubbed “heaven by the sea,” and consistently listed as one of the top-rated beaches in the world, Hanalei has it all: heart-searing natural beauty, a small-town feel with an island vibe, and first-class amenities close by. Just down the hill from the Princeville Resort (think St. Regis, golf, shops, restaurants, and spa), a one-lane bridge leads you through lush taro pastures into the heart of Hanalei town. Blink and you’ll miss it. Stay and you’ll be enamored forever. 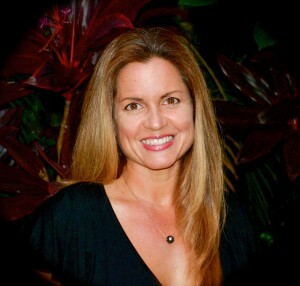 From surfers and celebrities to the titans of tech, no one is immune to Hanalei’s allure, and demand far exceeds supply. 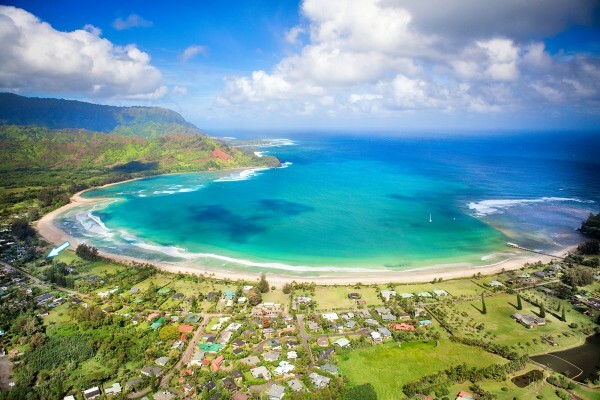 The land fronting Hanalei Bay is divided into large, estate-sized lots dotted with graceful homes from another era. This lack of density intensifies the charm - and makes any oceanfront offering extra precious. 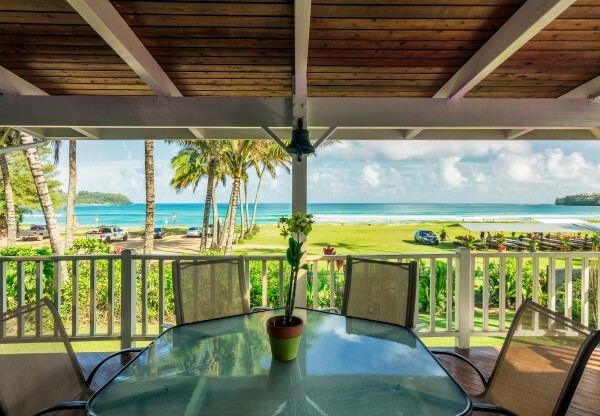 Steps from the beach and a short walk from town, this oceanfront property is perfectly situated to enjoy the Hanalei lifestyle - and two licensed vacation rentals. 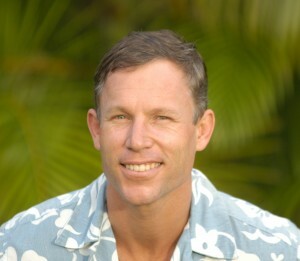 The main home has 4 bedrooms and 3 baths, extensive covered lanais, and uninterrupted ocean vistas. 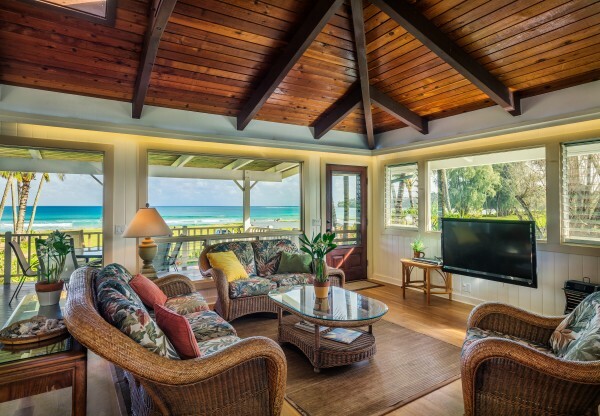 The rear cottage has 2 bedrooms, 1.5 baths, a family room, and lanais on both sides (amazing mountain views in one direction, a peak of the ocean from the other). 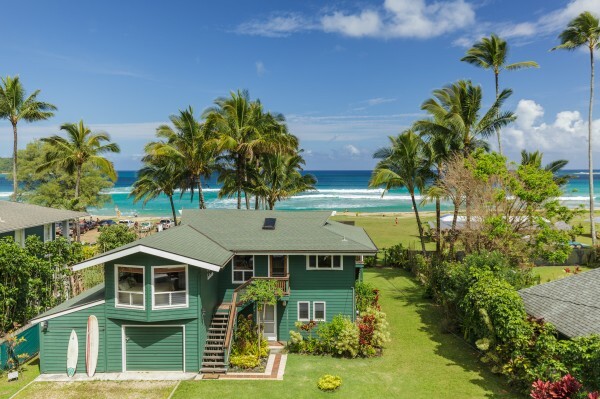 There’s nothing but a wide green lawn between you and being barefoot on the beach: take long walks on the sand, play in the waves, or watch Hawaii’s top surfers hone their skills right outside your front door. For more information, view the listing details.